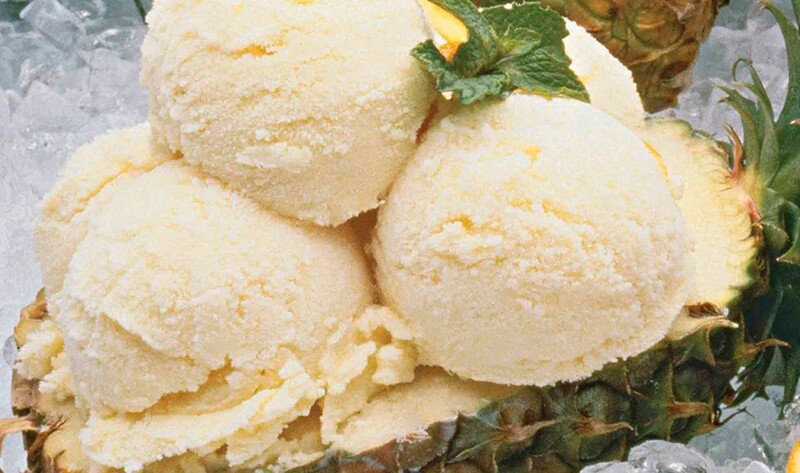 ICE CREAM: POUR chilled custard, whipping cream and vanilla into 1-gallon ice cream freezer can. FREEZE according to manufacturer's directions, using 6 parts crushed ice to 1 part rock salt. TRANSFER to freezer containers, allowing head space for expansion; freeze until firm. 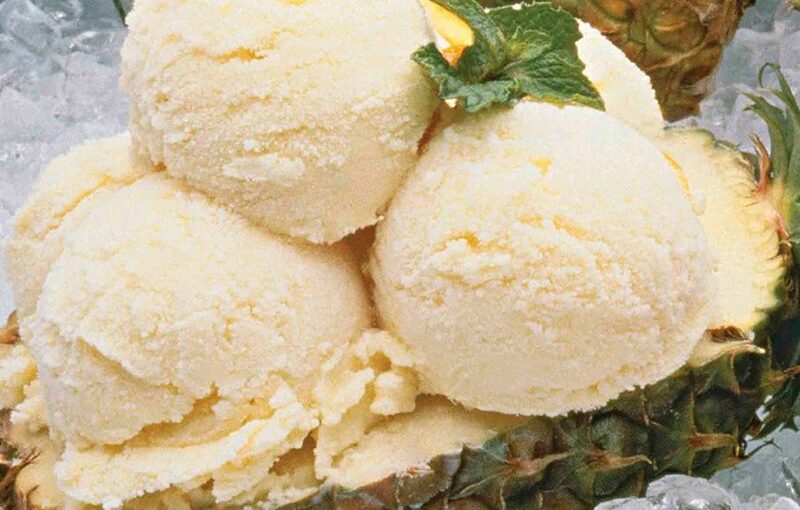 This basic custard can be varied with flavorings and stir-ins of your choice. For stir-ins, use pureed fruit, mini chips and other small pieces. This recipe is a good source of protein, Vitamins A and D, and choline.